Most all Musicians travel to various gigs. Whether it's at a concert hall or a backyard, there are certain risks that all Musicians face. 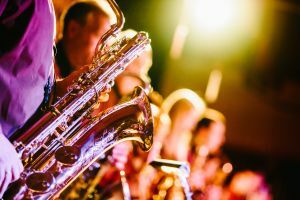 Musicians need General Liability, Workers' Compensation, and Theatrical Inland Marine/Equipment or Instrument coverage for their exposures while performing and touring. We can cover your domestic and international tours!